Beautiful home located in a quiet subdivision in the ever so popular Wooster area. 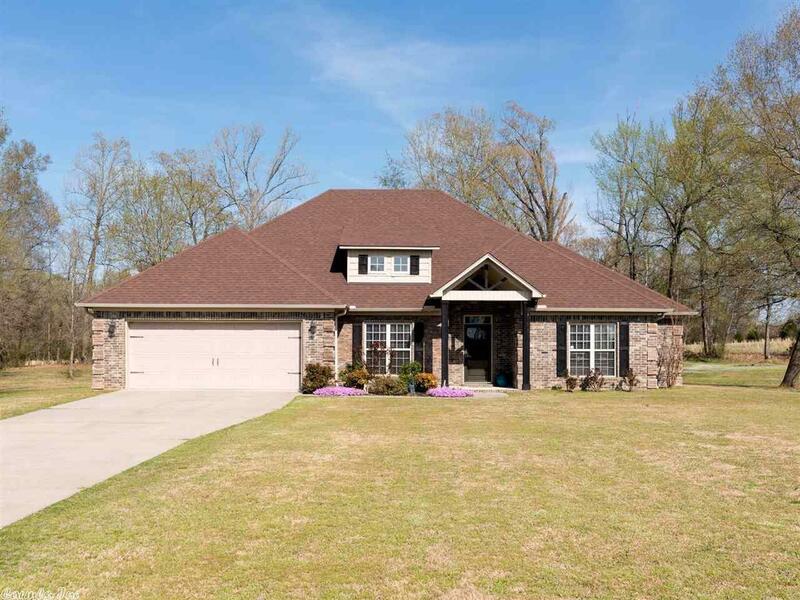 This immaculate home sits on a 1.47 acre lot giving you plenty of space. The home includes many extras: office/study sits off the master bedroom with a private door leading to the covered patio, new laminate wood flooring in master bedroom and office, stainless steel appliances and so much more. Schedule a showing today, this one will not last long.